Howdy! 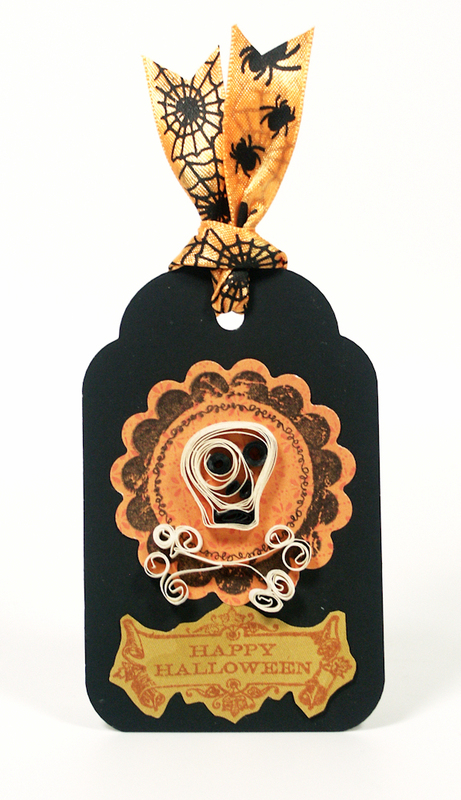 Would you like to try your hand at making some charming embellishments that are quick and cute and cost pennies? Great! 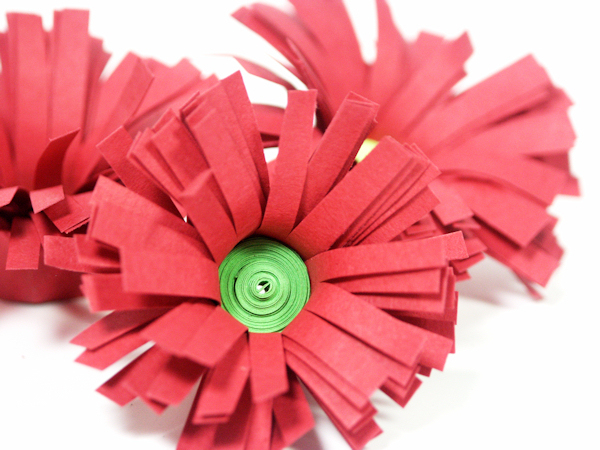 Today I will show you how to twirl paper so you can create whatever you like. 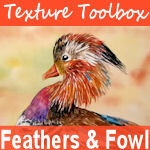 It only takes a few inexpensive tools to make the following creations and today’s video will show you how easy it is! 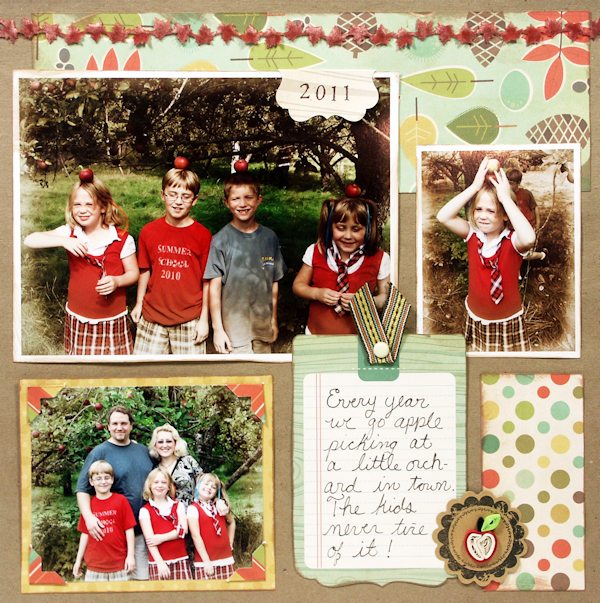 Here is a look at the scrapbook page from the video. And the full halloween tag. 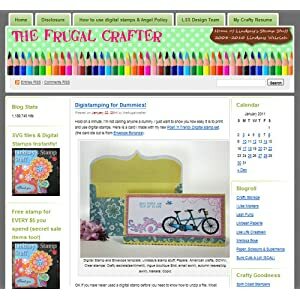 Quilling.com, the home of Lake City Crafts, they have high quality supplies and a wonderful beginner quilling instruction page. 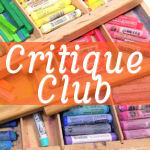 I am entering these projects in the following challenges: 4 Crafty Chicks, Just For Fun, Crafting for all Seasons, Crafts and Me, Freshly Brewed, Inky Impressions, Little Darlings Challenges, Penny’s Paper-Crafty, Simon Says Stamp, Whimsical Wednesdays, Anything Goes Challenge, Partytime Tuesdays and Critter Sketch. This was so simple to make. First cut ATC sized panels of cream cardstock. 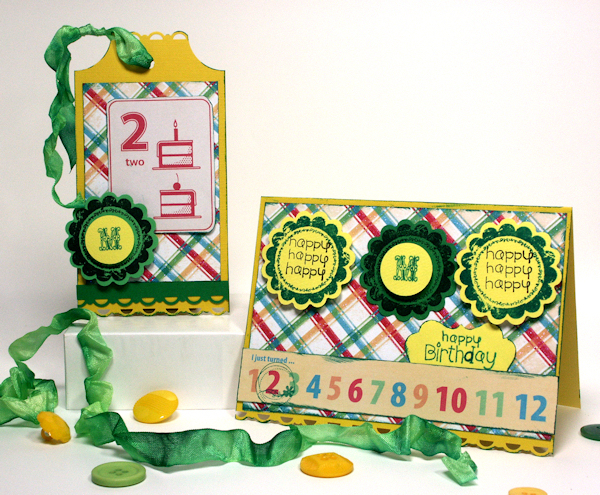 You can get the most from a sheet of 8.5″x11″ cardstock by cutting 2-2.5″x11″ strips and you are left with 1-3.5″x11″ strip, then cut the strips us so you have 10 2.5″x3.5″ standard ATC sized cards (there will be a teeny bit leftover). Stamp the seed packet on each card in brown and once on a post it note. 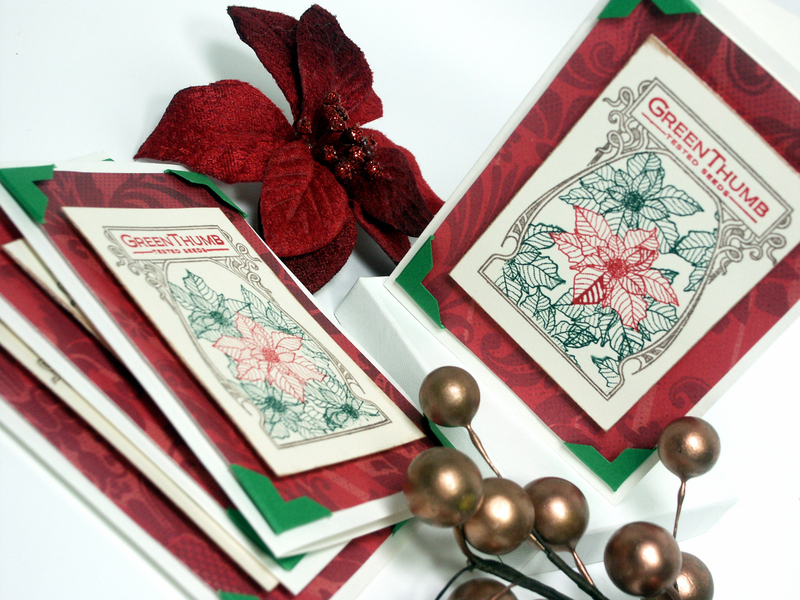 Cut the middle of the seed packet image out of the post it note and use it as a mask to stamp the poinsettia from the year of flowers set in red and green. Easy peasy! 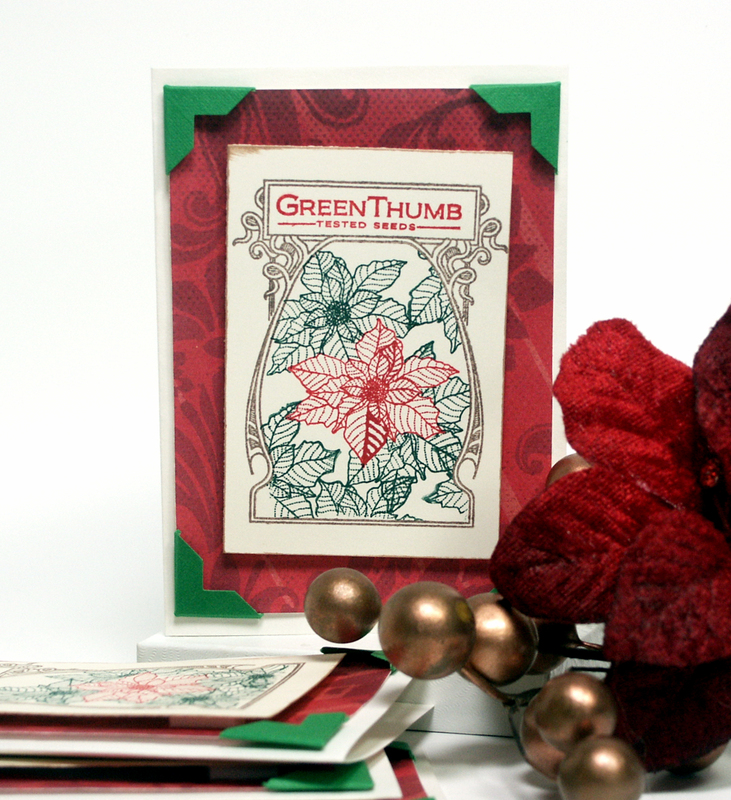 This is a great card to use up scrap holiday papers simply by glueing them to a standard card base and adhering the faux seed packet on top and it is quite pretty! That’s it for tonight, I stayed up WAY to late scrapping with the girls last night (I spent from 7:30pm-12:30am working on a 2 page layout that I did not finish because I was too busy flapping my gums LOL!) and I had to be up bright an early to get my kids ready for school pictures and get my own tired but to a dentist appointment at 8am…yawn…so thanks for stopping by and til next time happy crafting! I was thrilled to see that the scallop punch I have fits a stamp set by Fiskars that I got for $3 on clearance at JoAnns a few month ago. I grabbed assorted stamps and patterned paper (DCWV) and some homemade seam binding and set to work! My sister is a scrapbooker so I made sure the tag and card could easily be recycled on a page if she wanted…and she usually does too! 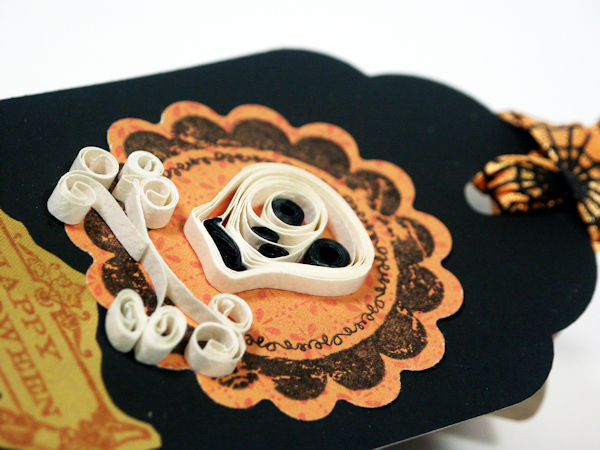 Thanks all for today, thanks for stopping by and til next time happy crafting! …and the second one is chic! 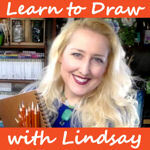 I want to enter these cards in the following challenges: Alphabet Challenge, Delicious Doodles, and Freshly Brewed. The mat I made for the stamped oval uses the first easy technique. To do this simply measure the hight and width of the stamped image and type those measurements into the properties box of scal. Then select appearance and chose a shadow of .5 to 1 and that will leave a nice border to your stamped art and smooth the edges of the design. 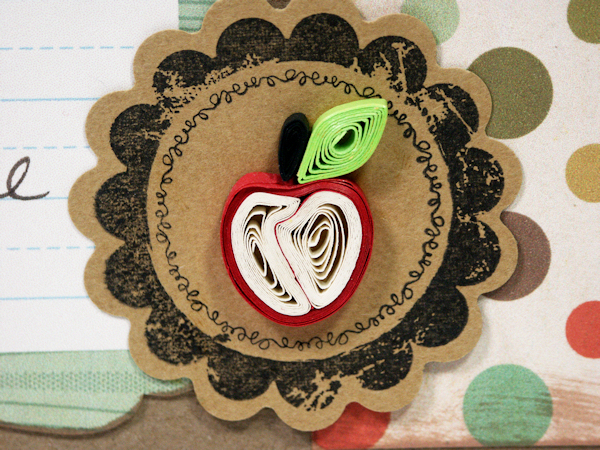 I used an oval scallop from the free font 09 Kutups by Clever Someday. 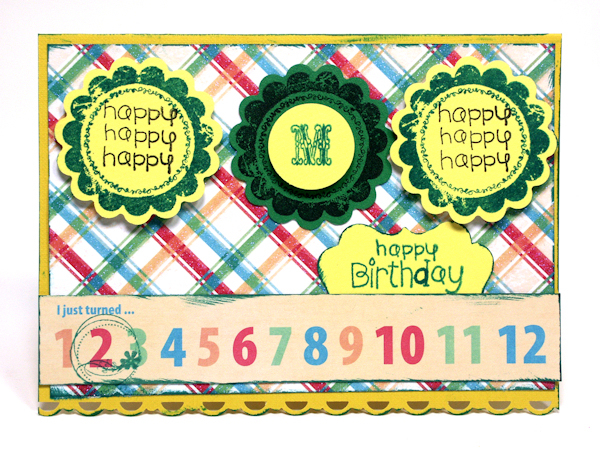 After you size the shape try cutting it, then stamping you image on the die cut. If it fits perfectly great! If not tweak it a bit and try again. When it is perfect you want to save this as an SVG so you can use it again and again without having to test it. 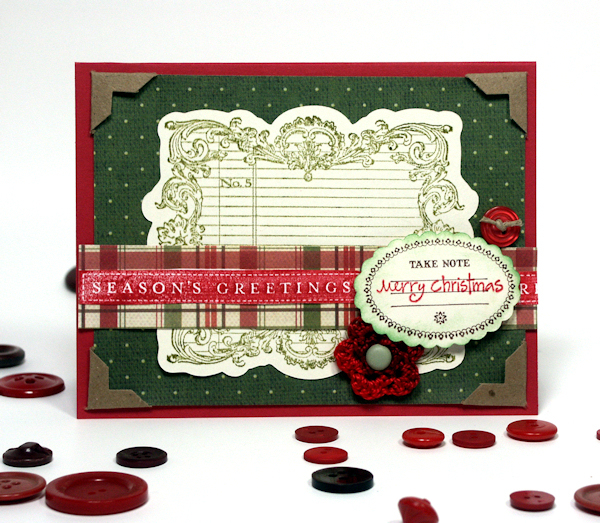 Simply click “file” and “Export” then type the name of the new file, I recommend including the stamp name so you will know what stamp it goes with such as Notably_ornate_scallop.svg because it matches the oval from the Notably Ornate Stampin’ Up set. 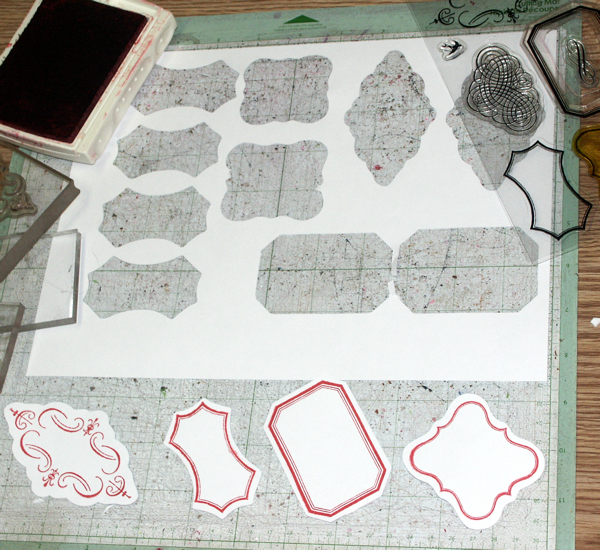 ***You will use this step after any of these methods to save your die-cut to size & scale. So basically that technique would be acceptable for any label/frame stamp you have, all you need to do is alter the width and height of your shape. 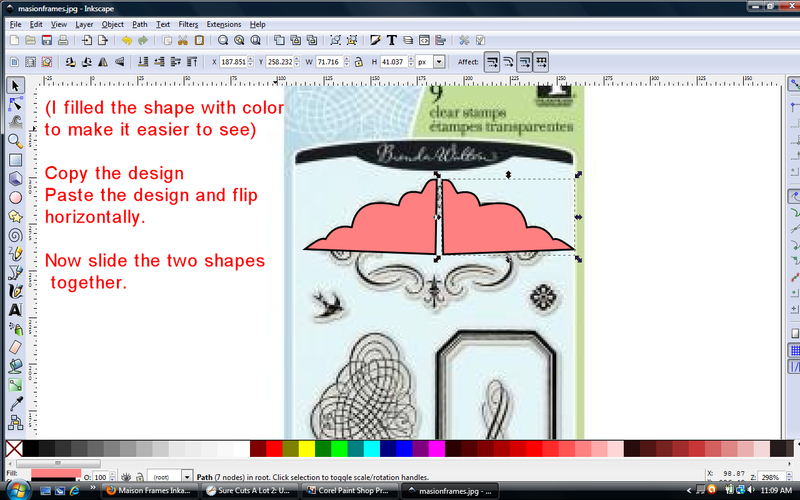 You can even do it in Cricut design studio or gypsy as long as you have the cart to cut it out. 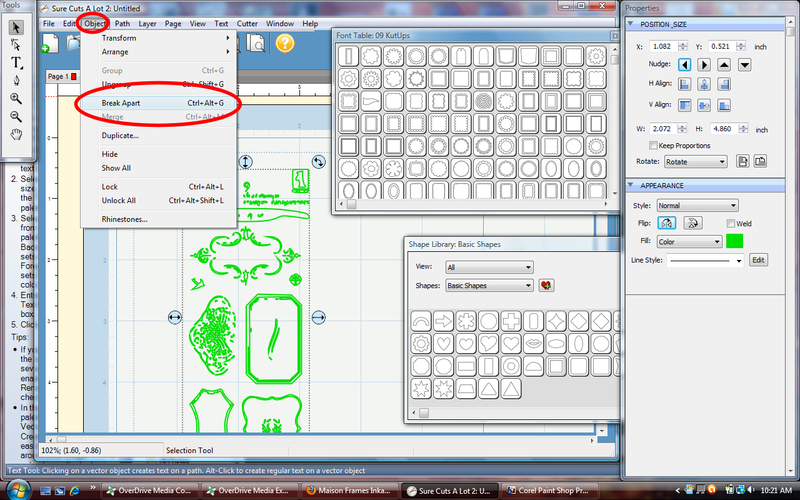 I am so glad I got SCAL to use with my Cricut before it went off the market! when you click OK the converted images will show up on your mat, now you need to get rid of everything except for the outlines that you want. 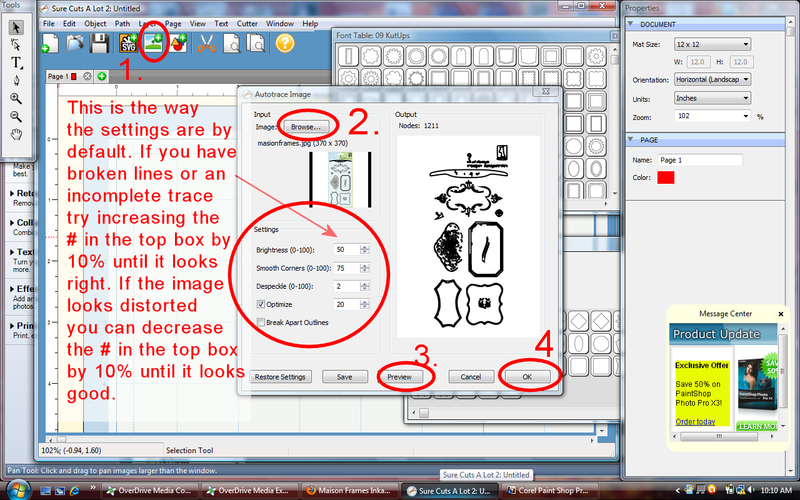 You simply select the shape and go into the object menu and choose break apart, then click on the lines you do not want and hit delete. 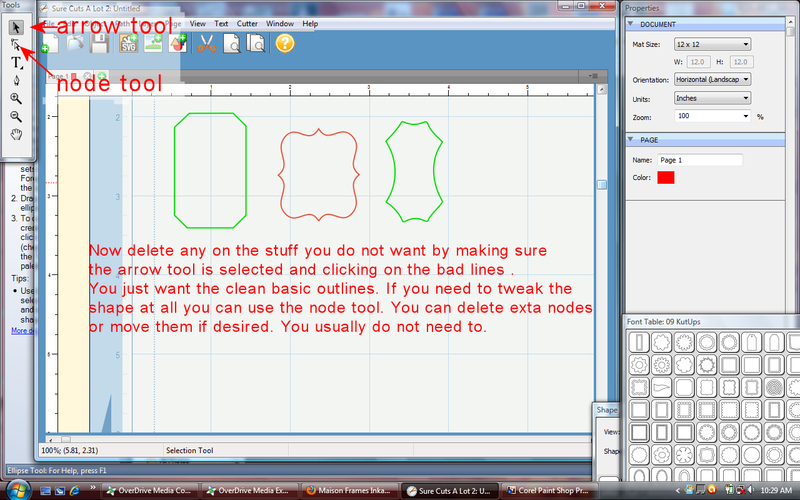 You will be left with outline shapes that are clean and good to cut. 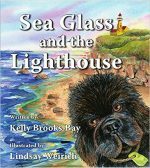 Copy one of the designs and past it into a new page. Measure your stamp and type measurements into the properties box. Then you can add shadows if desired and test your cut. When it is perfect export the SVG as explained in the first example. Repeat for each shape. One of the frames from the maison frames set was good for this technique. 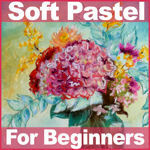 It is a bit more advanced but one you do it you will find it quick and easy. 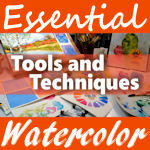 You will need to use the free (and AWESOME!) program inkscape for this. 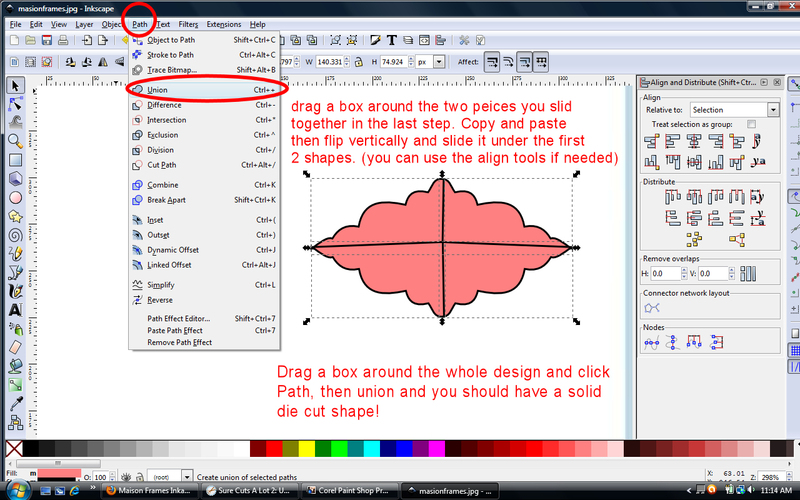 Did you know that you can cut directly from inkscape with a Silhouette die cutting machine? Anyway you need to open the jpg that you saved earlier but this time we are going to draw our design over the calligraphy looking frame. 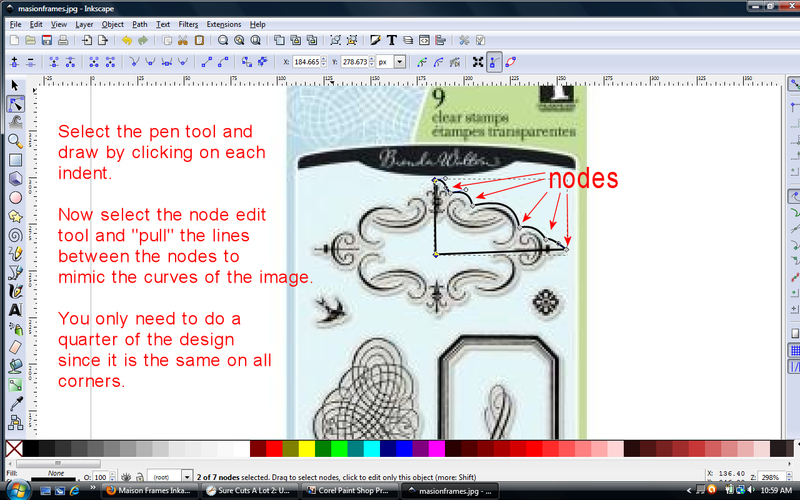 Select the pen tool (see photo) and click on the top point of the frame, then click on each indent as shown (note: since we have a symmetrical design we are just going to do one corner and copy & past the other 3) then click in the middle of the frame and close the path by clicking on the node where you began. 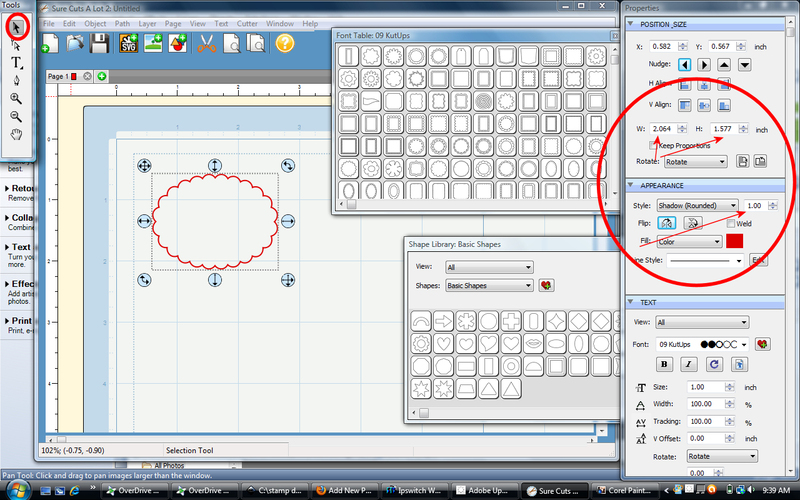 It it like making a child’s dot-to-dot game. Please excuse my beat up Cricut mat, I’ve been on a Provocraft boycott since they sued SCAL and my mats are totally scuzzy BUT I just found out that Sizzix Eclips mats and blades will work in my Cricut Expression so I just ordered a bunch, they are cheaper too and they say the blades will last longer which is great because I just replaced a cricut blade last week and it is already dull! I’ll let you know how the Eclips mats and blades work. 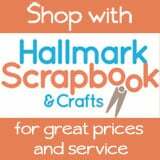 I’m thinking when my Cricut machine breaks I will get a Sizzix Eclips or a Silhouette because they both endorse SCAL software so I know they won’t leave the customers high and dry. I’ll probably get an Eclips because the mats and blades are cheaper. So there you have it! 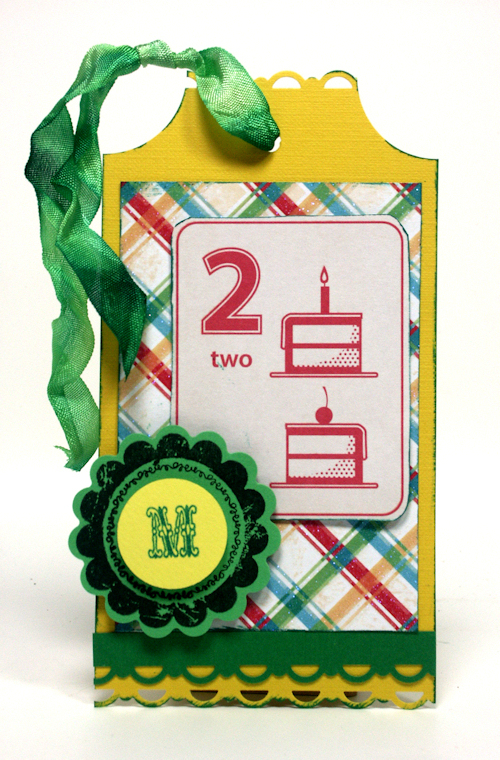 You can create custom dies cuts for all of your stamps, neat huh? Thanks for sticking with this extremely long post and til next time happy crafting! Surprise! 50% off today at MyGrafico! Hey! 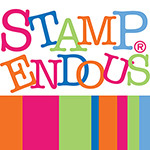 Just a quick notoe to let you know they EVERYTHING at MyGrafico icluding everything at Lindsay’s stamp Stuff is 50% off today til midnight! What are you waiting for, get to MyGrafico and let’s shop! 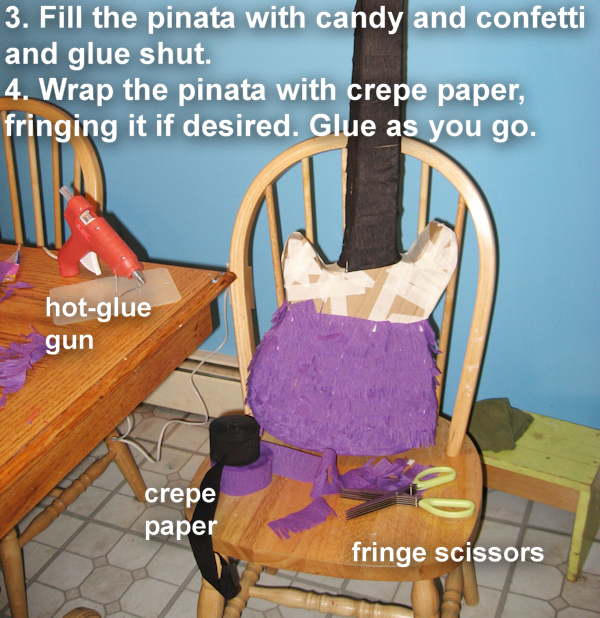 How to make a shaped pinata! Nothing adds an element of fun to a birthday party as a pinata. Instead of spending $20 for a store-bought one I decided to make my own to match my Rock & Roll party favors and decorations with stuff from the recycling bin and craft supplies and it only cost me $2! Here’s How: You will need masking tape and cardboard, I used a large box but if you don’t have any cardboard call you local large appliance store and ask for some. 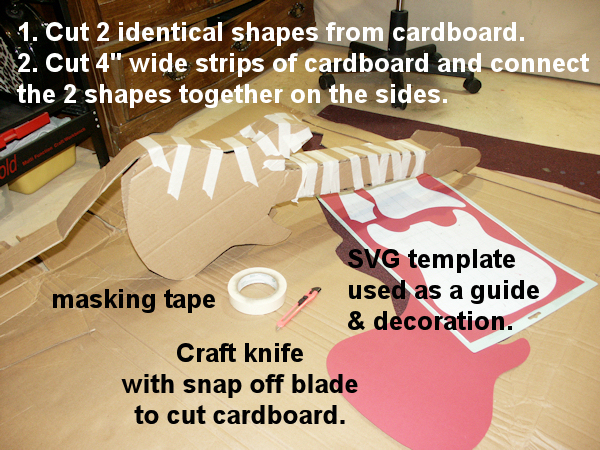 First cut two identical shaped from the cardboard, then cut a 4″ strip of cardboard and attach it to the shapes at the sides as shown. You need to leave a part of the side open so you can fill it with candy. 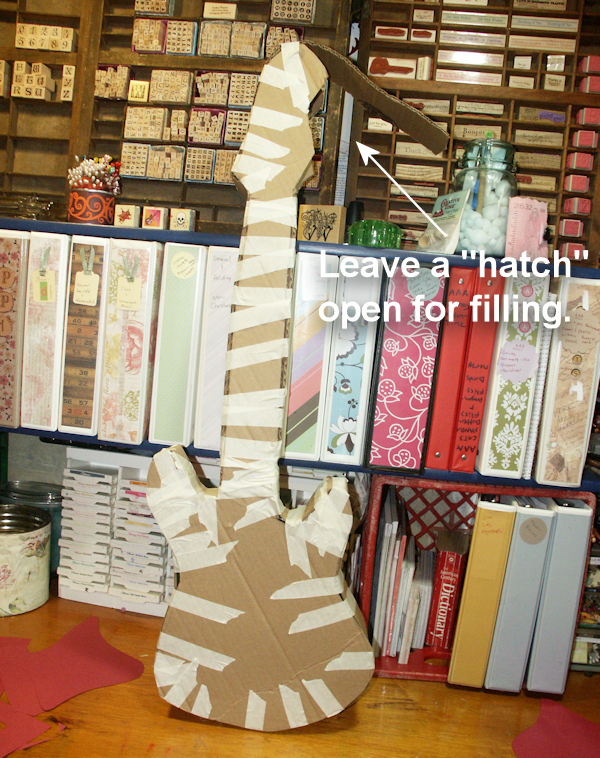 Before I decorated mine I filled it and glued the hatch shut. Then I had my daughters fringe the crepe paper with scissors (both safety scissors and fringing scissors, use what you have) as I hot glued it on. 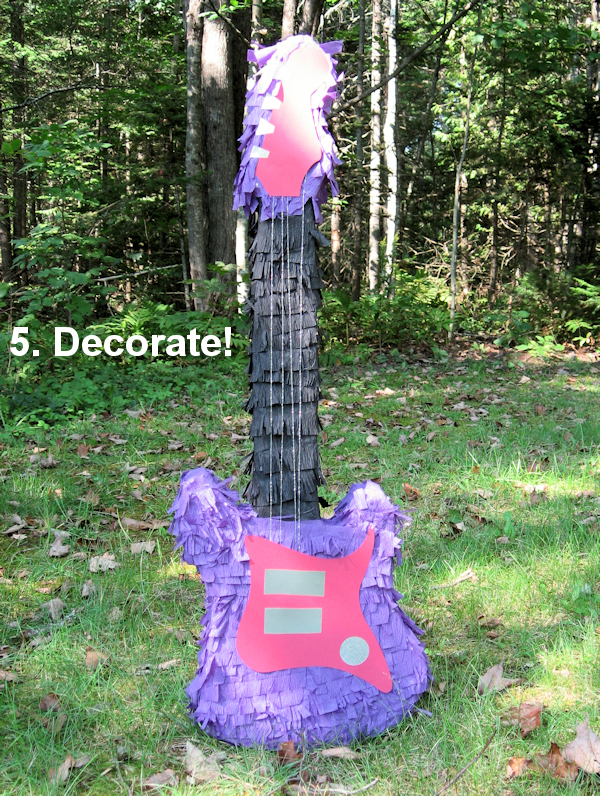 I used the die cuts I had cut out for my own reference to decorate the pinata, don’t forget to decorate the back too! I had some metallic embroidery thread so I made strings with that and I used scraps of metallic vinyl to make the knobs and tuning pegs. You can use aluminum foil too. I love how the pinata matches the decor of the party perfectly and I was able to recycle and save money at the same time. One of the moms at the party asked if it was worth it (making the pinata with my time vs. the cost of buying one) and I said absolutely because it only took about an hour and I had a blast making it. 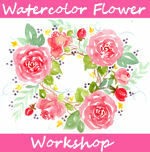 Thanks for stopping by and til next time happy crafting!